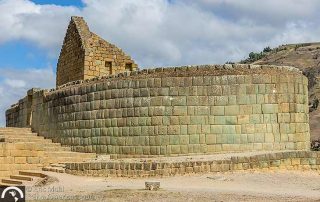 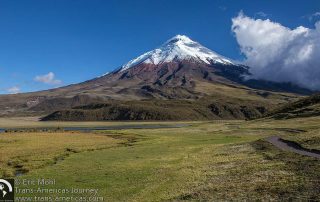 Travel posts about exploring national parks in North, Central, and South America. 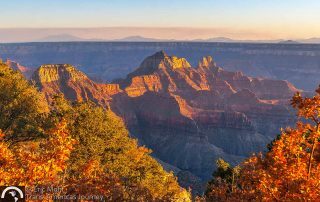 Celebrate the 100th birthday of Grand Canyon National Park with our very best shots plus travel tips to help you go see it all too. 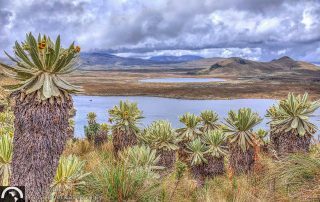 The El Angel Ecological Reserve in Ecuador protects some of the most wild and wonderful landscapes in the country and you'll probably have the place to yourself. 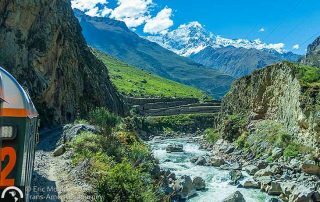 There are more ways to travel to Machu Picchu in Peru than you think, so we've outlined all the trekking, train, and horseback options for you here. 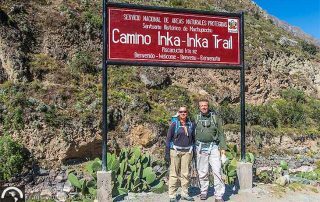 Our day-by-day trail guide tells you what you need to know about hiking the Inca Trail to Machu Picchu, the most popular trek in Peru. 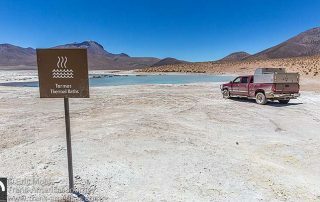 Skip the highway between Colchane and Putre in Chile and take this Epic Drive through three parks instead. 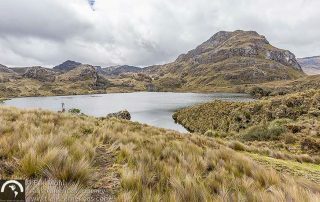 Hiking through the high altitude grasslands and wetlands of Cajas National Park in Ecuador, with the occasional llama thrown in for good measure.